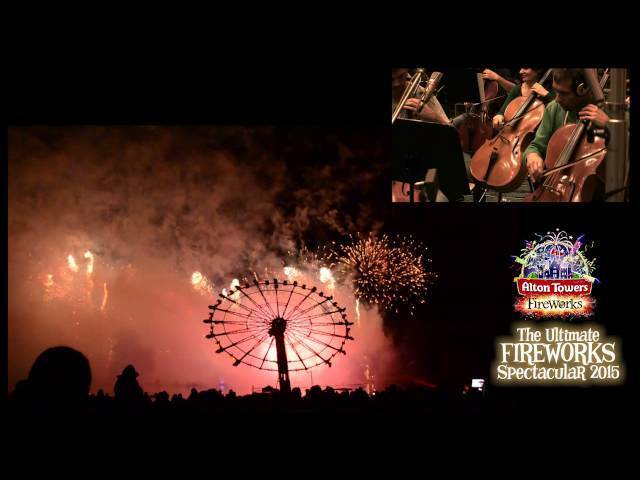 The team of IMAscore produced the diverse soundtrack for Alton Towers Resort’s spectacular fireworks show, which took place on the 6th, 7th and 8th of November. Beside of the production of Mash Ups from existing popular tracks and atmospheric scoring, lead composer Andreas Kübler created an orchestral piece of music for the show’s finale. The foundation is the classical piece “In the Hall of the Mountain King”, which is Alton Towers’ theme tune. 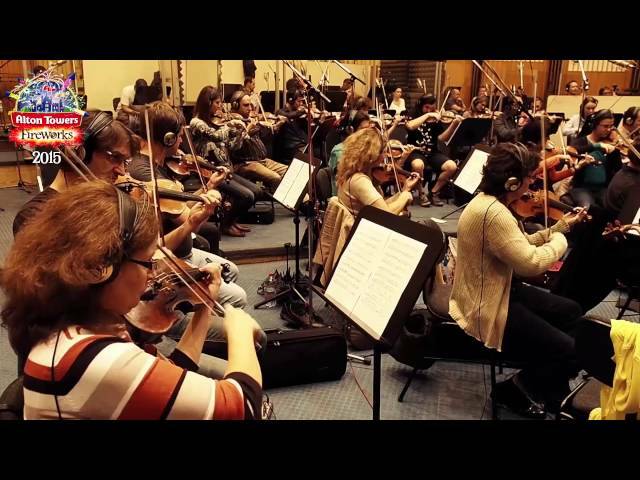 The whole finale was recorded with the Budapest Film Orchestra. IMAscore worked very closely with the Alton Towers Resort’s Entertainments Creative Manager Peter Cliff on this project. Without this close collaboration the soundtrack wouldn’t become as immersive and narrative as it is.